Executive clemency cannot be extended to a citizen who managed to scoff the process of court, the bench said. 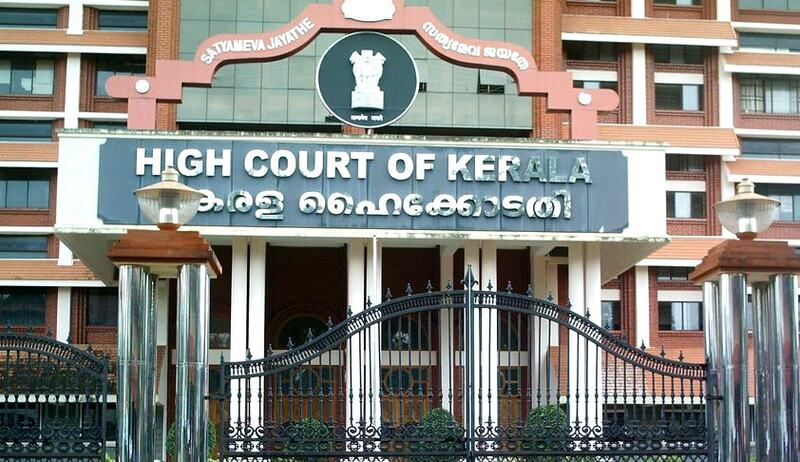 Upholding a single bench judgment, which had set aside a Governor’s order commuting the sentence awarded to an accused, who absconded for 26 years, the division bench of the Kerala High Court observed that executive clemency cannot be extended to a citizen who managed to scoff the process of court. The criminal proceedings, which started against the accused in 1988, finally culminated in the Supreme Court that dismissed his SLP in 2011. Facing a sentence of two-year rigorous imprisonment, he preferred an application before the government, which ultimately came in his favour. This order was assailed before the high court by the complainant and the single bench set aside the order. The accused, then, preferred to appeal. The bench comprising Chief Justice Mohan M Shantanagoudar and Justice Satish Ninan, which heard the writ appeal, observed that the commutation was ordered despite adverse opinion given by the Law secretary and no reason was stated as to why the instant case warranted commutation. The court observed that there was not only total absence of any material for exercise of the power of commutation, but also that the recommendations on evaluation of the materials available were against commutation of the sentence.